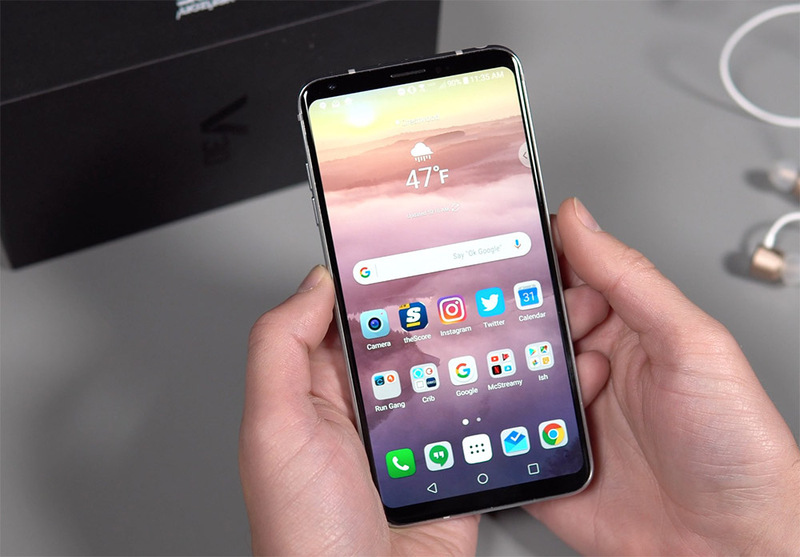 Oh yeah, we’ve got LG V30 tips and tricks for you now, brand new V30 owners. I’m sure you already whipped through our unboxing and “First 10 Things” videos, so now it’s time to dive a bit deeper into LG’s latest V-series phone. In this clip that has me speaking in fast forward, you’ll get tips on double-tapping to wake and sleep the V30, lock screen customization, firing up the camera in a hurry and a couple of the settings worth tweaking, how to adjust the floating bar, accessing Mini View, tweaking vibration strength, using Capture+ for quick notes, hiding the navigation bar in apps, and figuring out how to access multi-window. Our LG V30 review will be along shortly!